Range Rover is a renowned automobile company that brings to you some of the most amazing and sporty SUVs in the modern world. When it comes to having a great sports car experience on the bumpiest of roads, you may not want to look beyond this fantastic SUV i.e. 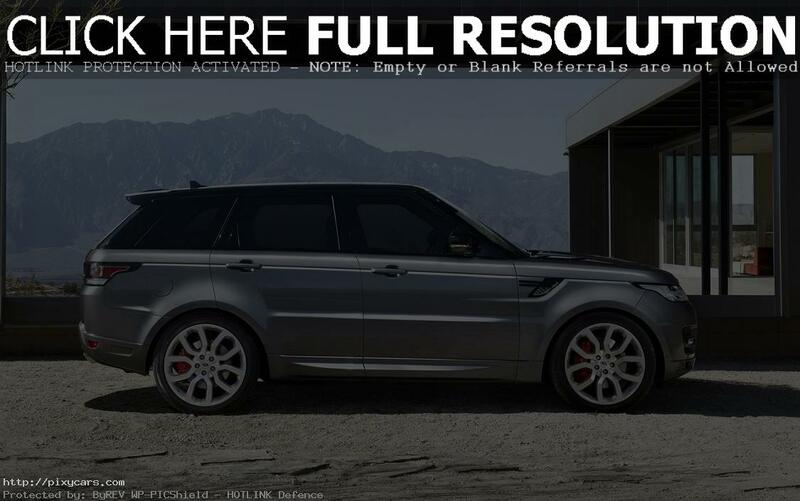 2015 Land Rover Range Rover Sport. When it comes to the price range, Cadillac Escalade, Lincoln Navigator, and Infiniti QX80 fall in the same range. 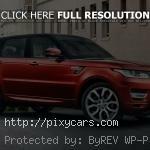 Therefore, they are considered as close competitors to 2015 Land Rover. However, with some of the most amazing features and specs that we will discuss in this article today, you will understand why this SUV ranks higher than its competitors. When it comes to powerful performance, its 3.0 Liter V6 Engine can generate 380 hp at 6500 rpm. It’s a four-wheel automatic eight-speed drive that makes it an ideal choice for mountainous road trips. It also has multilink double wishbone suspension for both front and rear. It has got an air suspension that makes your riding experience smooth and bumps free. It may be just the SUV you would want to have for your cross country road trip. Another reason why you should choose this SUV is that it is ideal for longer distance traveling. It runs on gasoline so fueling doesn’t remain an issue and you can get refuels after a decently long ride as this car gives a mileage of 17 and 23 miles per gallons on city roads and highways respectively. It will, therefore, save you quite a few bucks when it comes to economic driving. For an SUV, it hasn’t got that gigantic feel and look. 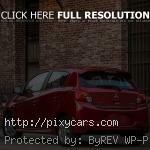 Its design is more subtle and sporty which makes it a lot more attractive. Hence, its looks can be somewhat deceiving. The acceleration is commendable for an SUV as it can reach zero to sixty miles per hour in just 5.9 seconds. Let’s talk a little bit about the brakes system as well. 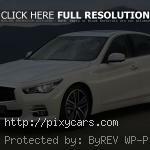 It has ABS braking system with similar rotor diameters for the front and rear wheels. Like most cars, the ABS braking system is for all the wheels of the car which makes it a lot safer. The interior of the car is given a luxurious feel and look. It has all the necessary features and equipment you would love to have in your favorite car. It has got a power steering with rack and pinion operation as well as it has several entertainment features such as sound system and speakers inside the car. Instrumentation includes tachometer, clock as well as temperature sensors. If you have a thrill for speed, you will have a great time with this high-speed car during your highway rides. Suited to its bold looks, this car has some attractive colors for both interior and exterior. Therefore, people have a lot of choices when it comes to customizing the car they way they want. 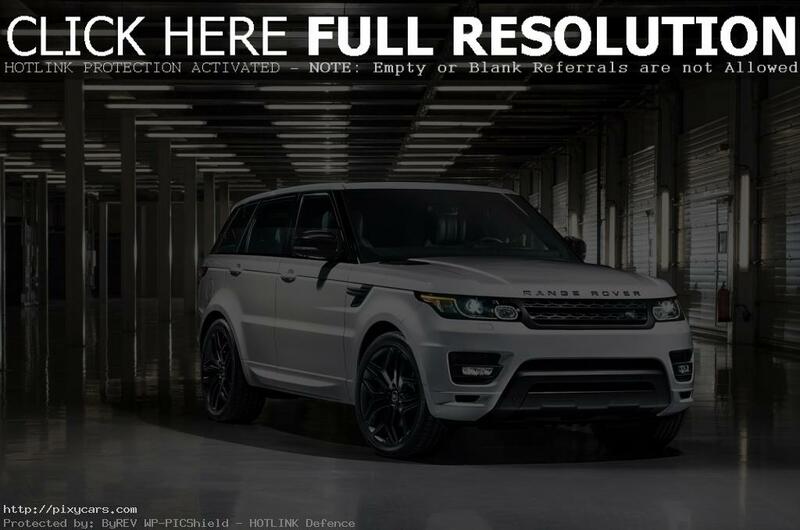 Be it the looks or performance, 2015 Land Rover Range Rover Sport is the best choice for an SUV.